art time, temporary and contract work in Houston. আপনি can post jobs, too. Travel guidebooks, advice, information and inspiration. 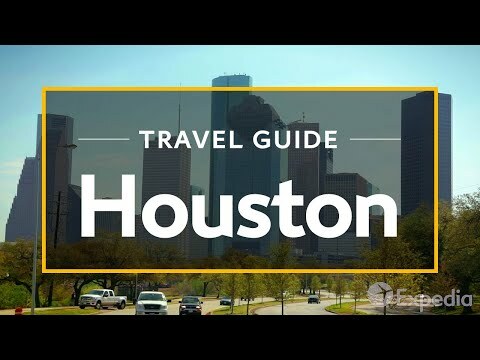 a comment was made to the poll: Ever been to Houston?